The economy in Nepal is dominated by agriculture. It was the livelihood for more than 80 percent of the population, although only approximately 20 percent of the total land area was cultivable, it accounted for, on average, about 60 percent of the GDP and approximately 75 percent of exports. According to the World Bank, agriculture is the main source of food, income, and employment for the majority. In trying to increase agricultural production and diversify the agricultural base, the government focused on irrigation, the use of fertilizers and insecticides, the introduction of new implements and new seeds of high-yield varieties, and the provision of credit. The lack of distribution of these inputs, as well as problems in obtaining supplies, however, inhibited progress. Although land reclamation and settlement were occurring in the Tarai Region, environmental degradation and ecological imbalance resulting from deforestation also prevented progress. Although new agricultural technologies helped increase food production, there still was room for further growth. Past experience indicated bottlenecks, however, in using modern technology to achieve a healthy growth. The conflicting goals of producing cash crops both for food and for industrial inputs also were problematic. Rice is the most important cereal crop. Other food crops included wheat, millet, corn, barley, and coffee. The Asian Hiking Team will bring the group in Ilam is a municipality and tea-producing town in Nepal, is in the Ilam District which is in the hilly Eastern Region of Nepal. It is famous for natural scenery and landscapes, tea production, and diverse agricultural economy and drive to the Daman agriculture farm in Palung and Chipling. Finally, return to Kathmandu. Tour duration: 9 nights 10 days. Meals: On the hotel and road side restaurant. Activities: Tea farm in Illam, agricultural farm in Daman, Sightseeing in Kathmandu etc. Day 01: Arrive in Nepal transfer to Hotel in Kathmandu. Day 02: Sightseeing in Kathmandu transfer to bus park (night bus) to Ilam. Day 03: Arrive in Illam (15 hours), transfer to Hotel. Day 04: Sightseeing and research in Ilam Tea/coffee plant. Day 05: Contineus research and take night bus to Daman. Day 06: Arrive in Daman (15 hours) and transfer to hotel. Day 07: Early morning sunrise breakfast and visit the agriculture farm in Palung and Chipling, overnight in Daman, 4-6 hours, overnight at hotel. 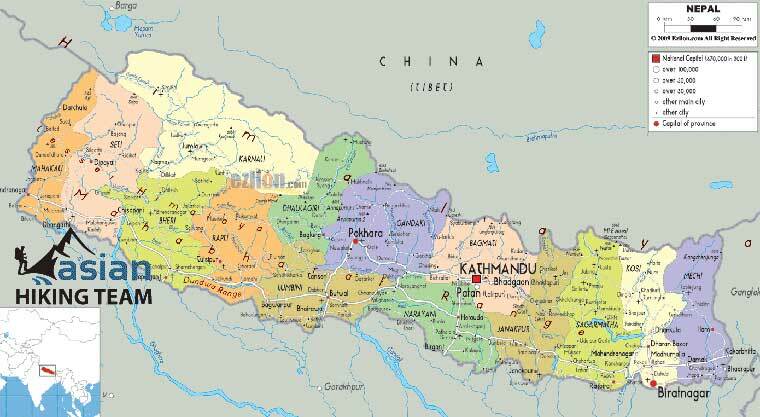 Day 08: Drive to Kathmandu 3/4 hours and research data collection 2 hours, overnight at hotel. Day 09: Free day in Kathmandu, overnight at hotel. Day 10: Drop to Airport.